The perfect batteries for any mod! Home / Blog / The perfect batteries for any mod! The LG HG2 18650 batteries are perfect for any mod! These batteries have a high capacity of 3000mAh and can support a maximum load of 35A (amps), making them perfect for low resistance vaping on your favorite mod. These batteries are considered amongst the best and safest for sub-ohm vaping due to their high Amp limit and long battery life! Stop in to Vape Escapes and pick up a set. 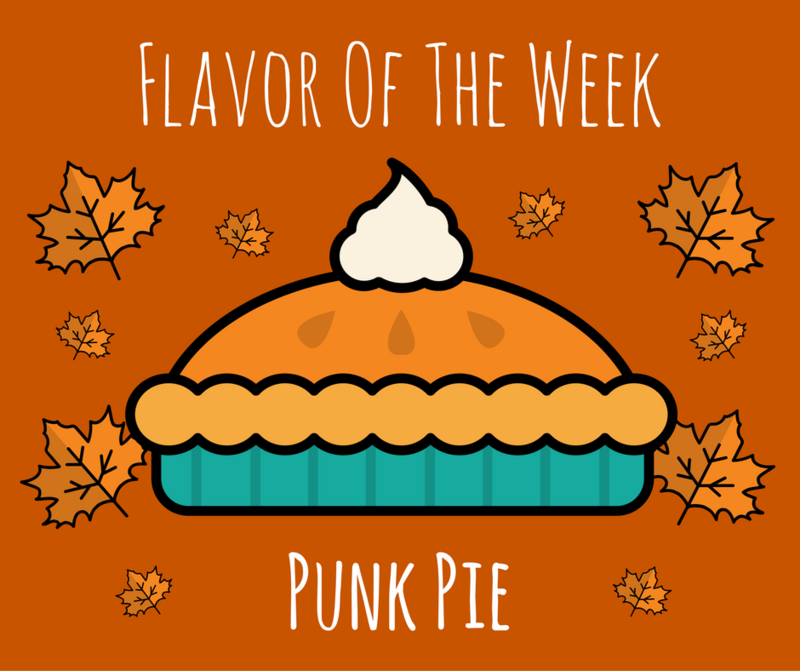 Punk Pie: Uncle Creepy’s Punk Pie Cheesecake is a pumpkin pie flavored cheesecake. Some say it tastes like fresh pumpkin pie with a dollop of whipped cream on top. Its a holiday treat you can now enjoy year round! 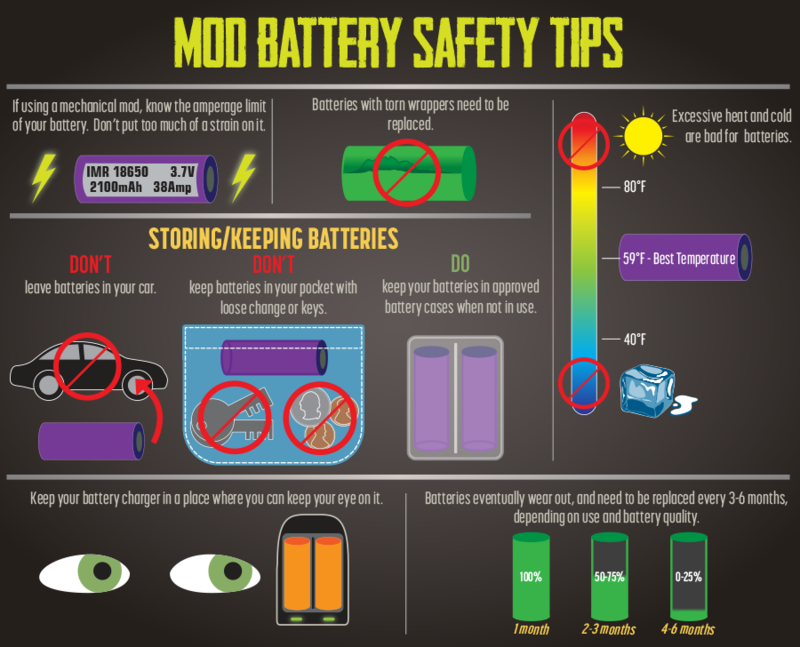 Battery Safety is the single most important piece of knowledge a vaper can have. Take a look at some of these tips to keep your batteries in great (and safe!) shape.